When you are done with local sightseeing in Udaipur, it’s time to explore nearby places to enjoy a side trip. Taxi is the best option to see tourist places around Udaipur. 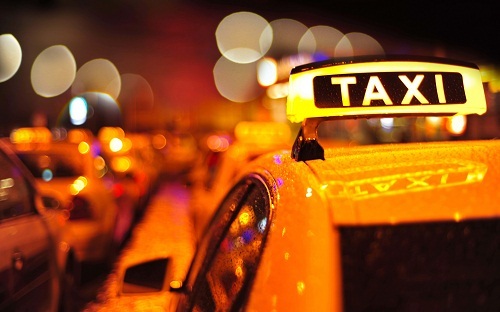 Depending on the time you have, book a tour with taxi service and take the wisest decision for your itinerary. Our taxi services are affordable, reliable, highly comfortable and the safest option to explore the scenic landscape and historical milieu of the Mewar region. Take a look at the nearby tourist places from Udaipur that you can explore with our tour with taxi service at the best price. 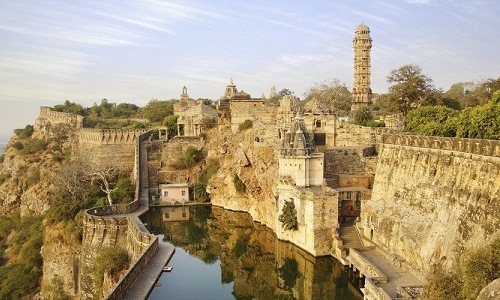 Located around two hours drive from Udaipur, Chittorgarh is the symbol of prestige and used to be the capital of the Mewar kingdom for over 800 years and acclaimed to be the largest fort in Asia. 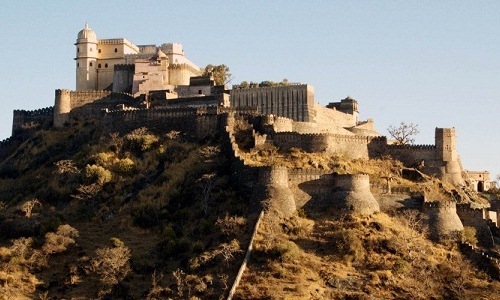 The mighty fort was built in the 15th century and known as the birthplace of legendary Mewar warrior Maharana Pratap. The fort has second longest wall after the Great Wall of China, and it is believed that the fort was never conquered. When you plan to book a tour for Kumbhalgarh, don’t miss Ranakpur which is only 50 kilometers far. Enjoy the ride through the hilly terrains to see the country’s biggest Jain temple complex which is made of white marble. A well connected hill station from Udaipur, Mount Abu is the fascinating place widely renowned for centuries old Delwara Temple, Nakki Lake, and for Gurushikhar which is the highest point of the Aravali range. Known for the important battle in the history of Rajputana, the place is immensely popular for Chetak memorial, museum and rose perfume shops. Augment your spiritual inclination at the Lord Shiva temple complex which is entirely made out of marble. There are so many places that can be travelled in a day and can be the best option to live the great history, cultural background and natural beauty of the region. 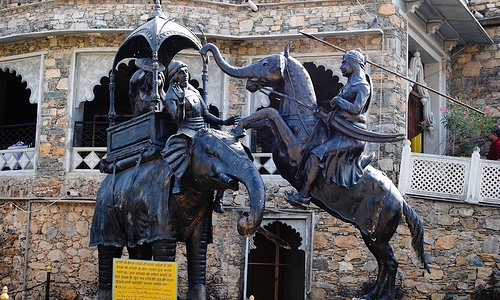 So what are you waiting for, book the tour with taxi service in udaipur to visit them all.